APIs to their web, mobile and native clients. You can find out more about our product on www.kintohub.com. 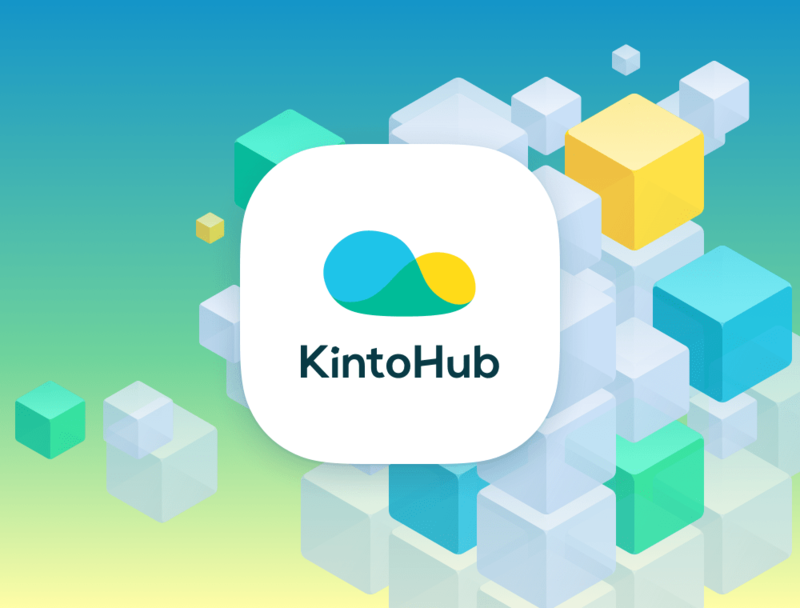 product, KintoHub is currently gearing towards its public alpha launch, set for May 2018. We relish nerdiness, trust, and passion. We don’t forget our inner trolls. The infinite problem of switching to / using microservices. Where do you even start? At KintoHub, we build online tools to make developers’ lives easier. You code microservices - we take care of hosting, infra, CI / CD, discovery, compatibility, documentation and dependencies.